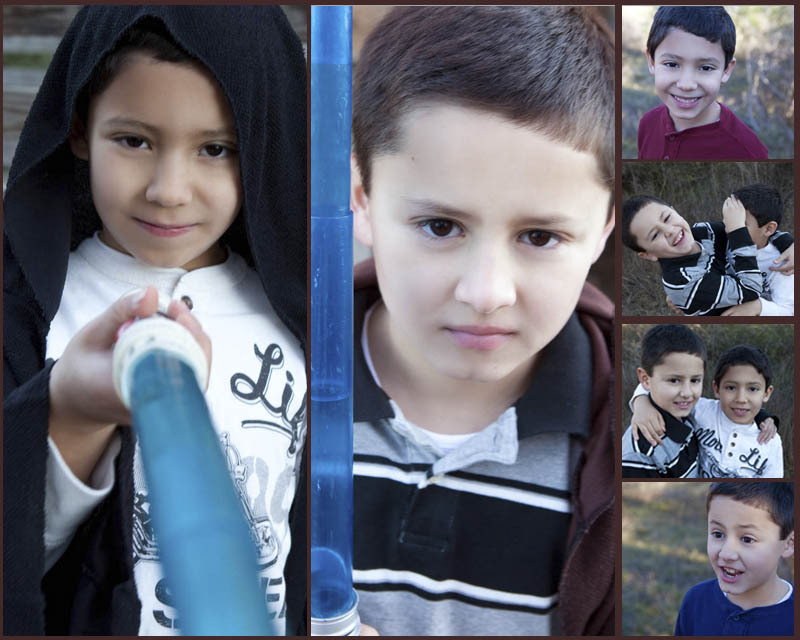 Little boys grow up entirely too fast! I know. Mine sure did. Fortunately, my friend Montse is wise enough to have figured that out. Her sons have entered that fleeting age where they bounce between being little boys full of mischief and silliness to young men with generous hearts and gentlemanly manners. 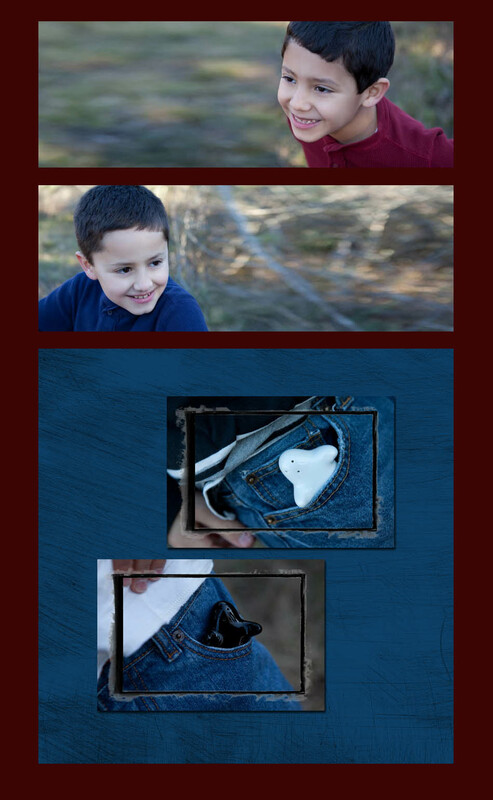 What better way to freeze this moment in time than a non-traditional family-lifestyle photography session? 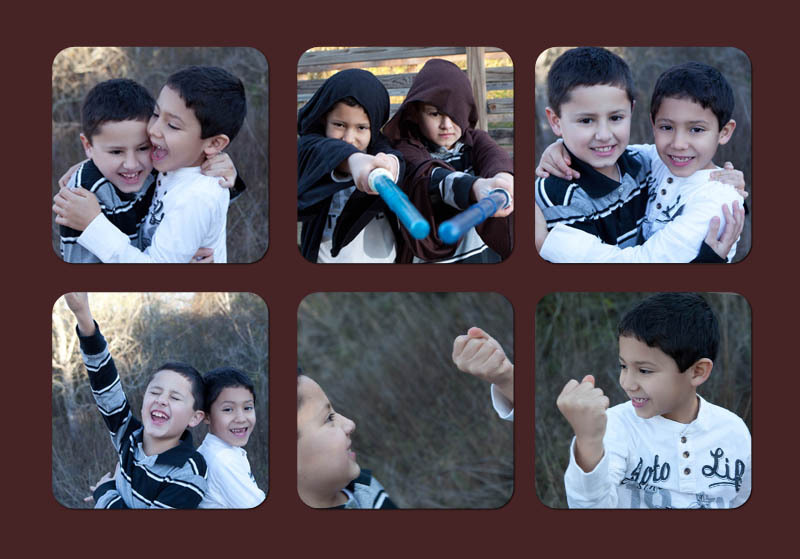 Montse wanted to capture her family’s personality and activities, and she was super-enthusiastic about our session. She packed several sets of clothes, and had the kids bring a few of their favorite toys including light sabers (and Jedi Robes) , hand-held computer games and even the WII controllers. She and her oh-so-easy-on-the-eyes husband even hauled a laptop computer and a book to the park. They’re going to keep on growing up, but Mom and Dad will always have these super-fun portraits on their walls to stir their hearts full of memories. About 2 years ago, my computer crashed leaving me empty-handed of all the baby pictures of my two boys. I’m not a photo mom who will take pictures of every single thing my kids do, but baby pictures? Please!! They’re priceless. I’m Shelly’s bookkeeper and I’m so lucky to take a glance at a few samples of her photo sessions when I’m filing her receipts every month. You can see her creativity and the heart she puts into every session to deliver the most amazing images. If you’ve had the chance to meet Shelly, you will never sit down with her to solely talk business. She will share a funny anecdote or tell you about what she’ s been working on in her studio. She will have a particular excitement in her smile that you take home with you. This year, it was the time to update our family pictures but I wanted something special. The only way I could think of freezing our present moment as a family; getting a snapshot of who we are today, was through Shelly. I knew she would take in any crazy idea I could have and work a way through it. That’s exactly what happened. Not only did we have a lot of fun during the session, but every picture that hangs from our walls at home have the essence we were looking for. She worked on each one to make sure it brought all the elements together. We don’t know what the future will bring to our family, but those pictures will remind the four of us and they will tell every one else, who we were today. 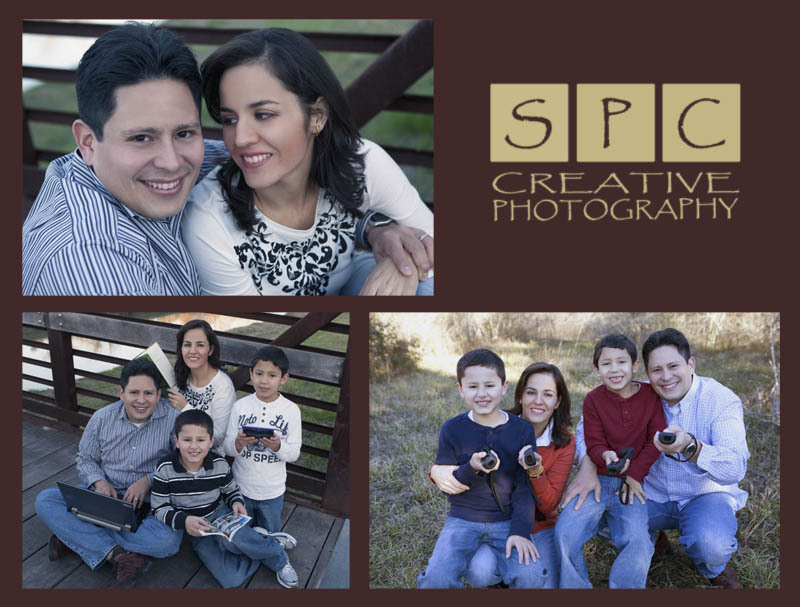 Montse, Thank you so much for the kind words and for allowing me to work with your lovely family. You have a genuine treasure in those boys. I’m honored to know them and look forward to watching them grow in the years ahead. Does your friend still have her computer? Is it still in the same state? I have forensic software and hardware to help when an issue like this happens. Thanks Larry — I think she’s been through the mill with several different services, but since I know you I will make sure she has your contact info.